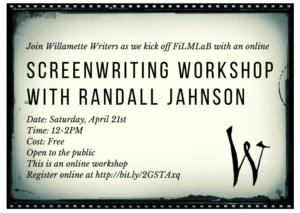 FiLMLaB started in 2012 during the Willamette Writers Conference. 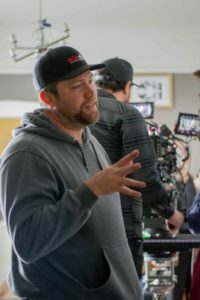 The lab grew out of a desire to expand upon and promote the growing film industry in Portland, Oregon. 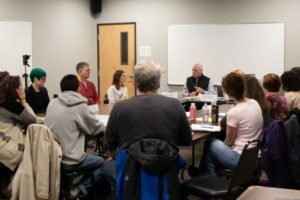 The Script to Screen Competition is the main focus of FiLMLaB. 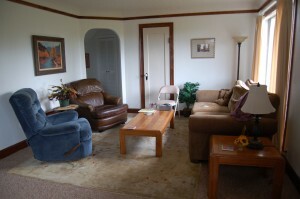 Writers submit a script, which is judged by industry professionals in Portland for the first round, then sent to our judges in LA for the final round. 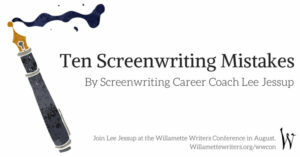 The winning script is then produced by Willamette Writers, and is premiered at the Willamette Writers Conference the first week of August. 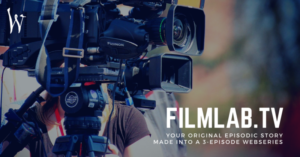 Our 2018 Competition brought a new twist -- FiLMLaBtv! 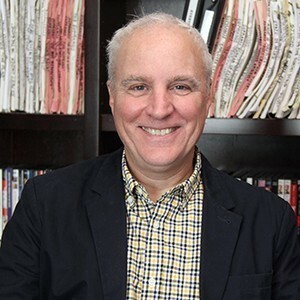 Writers submitted their web series scripts to earn a spot in the Writer's Room with Showrunner FJ Pratt (Ellen, Frasier, Sullivan & Son). 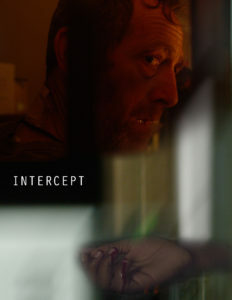 The winning script launched into production in 2019. Alexandra Keister, a Portland screenwriter, won with her script "Stripes." Her story was produced by Alyssa Roerhenbeck, and directed by Phil A. Anderson. 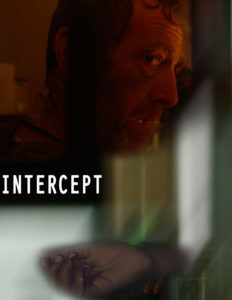 It premieres at the Willamette Writers Conference in August. 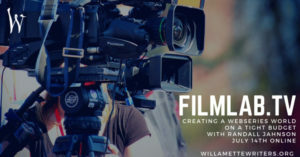 Attend FiLMLaB.tv workshops and get all the value without even attending! 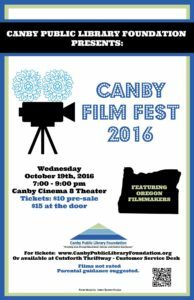 Join FiLMLaB At Canby Film Fest! 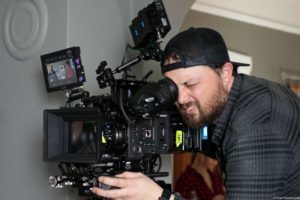 If you’re using a short film as your calling card, you need to make sure it’s dialing the right number. 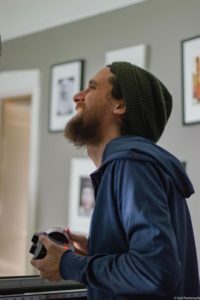 Unless you live in Denmark, where making short films can actually be a sustainable career, film shorts are basically made for three reasons; as practice; as inspiration or proof of concept for a larger feature project; or as a sample to show off your talents.